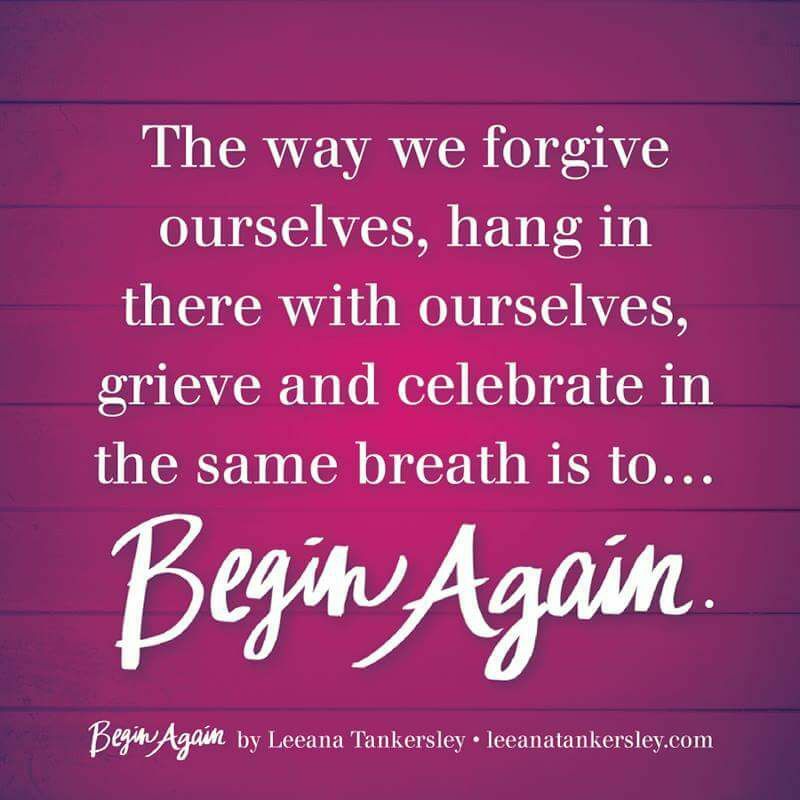 Begin Again: The Brave Practice of Releasing Hurt and Receiving Rest by Leeana Tankersley book review. Book Review: I’m excited to share with you this new book by Leeana Tankersley, because it holds a host of wonderful wisdom. A few years ago I had the opportunity to attend a conference in Greenville, South Carolina, called Allume. 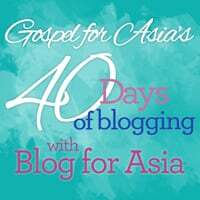 It was at that conference that I had the pleasure of hearing Leeana speak…WOW! I knew then that I wanted to read her book. At that time the book that she had just finished writing was Breathing Room. I thoroughly enjoyed reading Breathing Room–under-lined words and phrases, and decided I would have to keep this book on my shelf for further reference. Because I do a lot of reading I can not hold on to all my books, however, Breathing Room was such a wonderful read that I had made it a permanent addition to my collection. 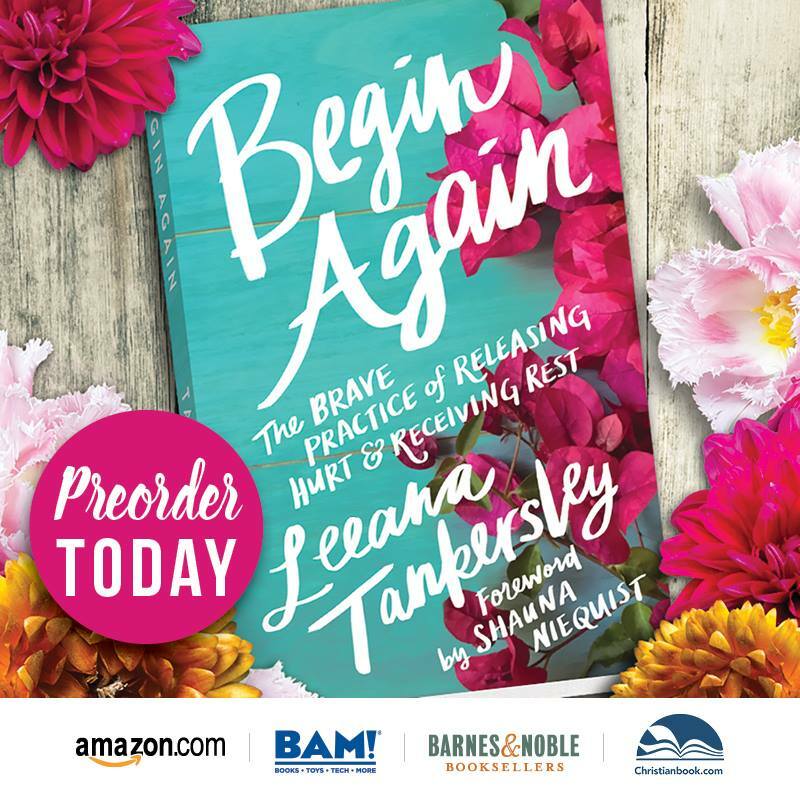 When I had the opportunity to be part of Leeana’s lauch team for her new book Begin Again I immediately signed up to be apart of it. I was thrilled to receive my copy in the mail. Leeana writes to her audience as if we are one of her close friends. 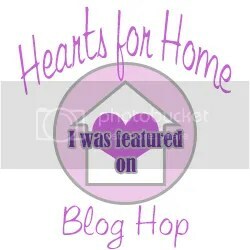 She shares openly and honestly with her readers. Begin Again is Leeana’s third book. After she finished writing Breathing Room she wrote Brazen. Although I haven’t had time to read this one yet, I’m looking forward to reading it. 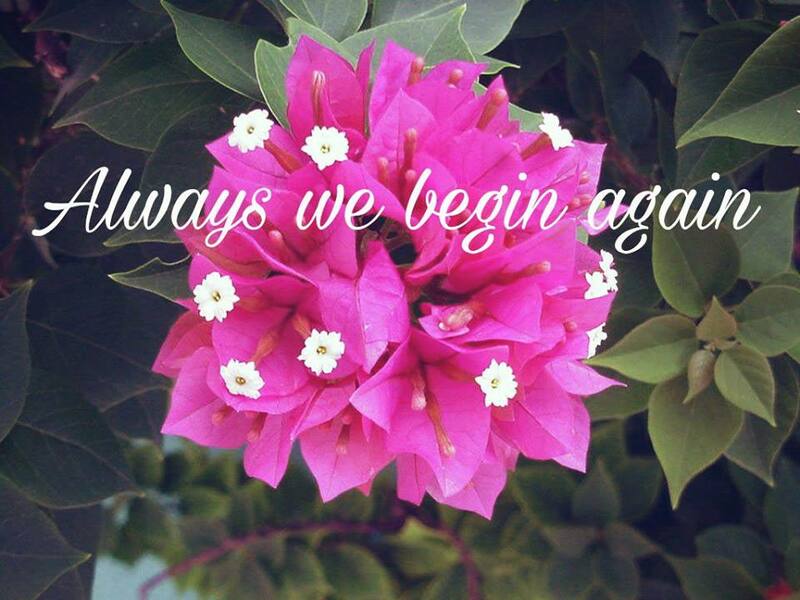 Leeana shares how the Rule of Saint Benedict–always we begin again–has become a lifeline for her. 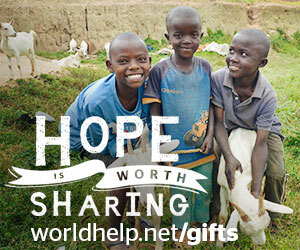 This life that we have been given has plenty of hardships, disappointments, mess-ups, and begin again moments. How comforting would it be if instead of feeling defeated or like a failure we remembered that we can begin again? Life is in essence a series of beginning again’s–each day is brand new, and we are given the opportunity to start anew. The Benedict monk’s teach how repetition–beginning again–is in essence a holy expression of life. Our culture is not big on beginning again, but what if this is the very thing that will help to bolster us into new life? What if this is in fact the way to rest–the soul drenching rest that our heart’s desire? Leeana’s book is divided up into four parts–Too Tight, Brave in the Becoming, Holy Awakening, and On the Other Side of Surrender. We often know that the way we are doing life just isn’t working, but still we hold on. Sometimes we have to let go–die–to what we know in order to begin again. When we offer our creating to God–whatever that looks like in our own lives–we remember who we and who he is. We remember that we are to take our place in the creation story. We remember that we were made to pour out. We were made to give ourselves back to him; this is how we find ourselves. –Leeana Tankersley. I hope this review will wet your appetite for this book. Wonderful read–much to be gleaned from this book.